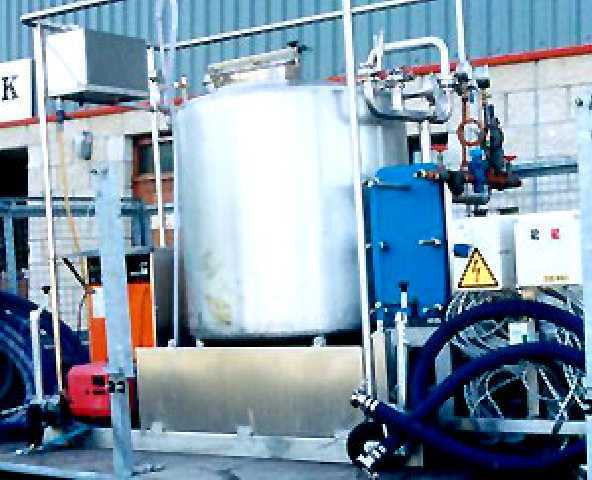 Passivating chemicals are widely used in electropolishing processes to polish metals like stainless steel, aluminium, and titanium etc. Electropolishing removes the peaks on stainless steel surfaces, making the products surface smooth. Effectively, this improves the product resistance to build-up and contamination, as well as improves its corrosion resistance. These chemicals are used in zinc anodizing and chrome coatings for a highly corrosion resistance finish. They have typical coating applications in automotive parts, marine ,and hardware parts, electrical, pump component, lock hardware etc. Passivating chemicals are used in wide rust removing applications. Acidic-compositions amalgamated with phosphoric acid are often used for removal of light to heavy rust from m.S. And steel sheets/components by dipping using hot or cold process. These can be used in cleaning and brightening metals like silver and gold etc. Alkaline paint strippers and carbon removers are used for effective stripping action from metals.